Pop! Fizz! Clink! 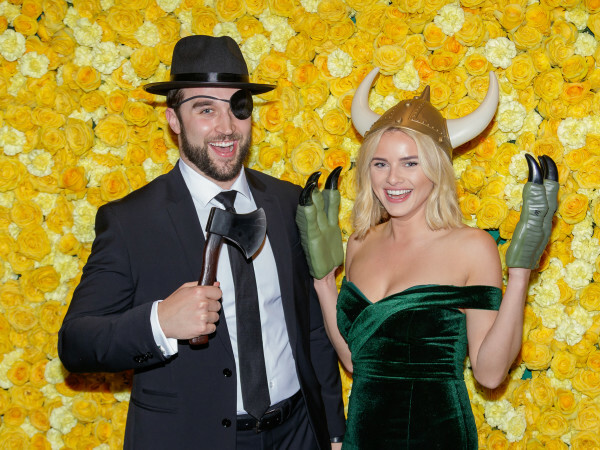 You could hear the sounds of champagne-fueled celebration clear across the lake during the 26th annual Mad Hatter’s Tea, when more than 450 impeccably dressed divas — and a few gentlemen — descended on the Dallas Arboretum for this eagerly anticipated charity luncheon. 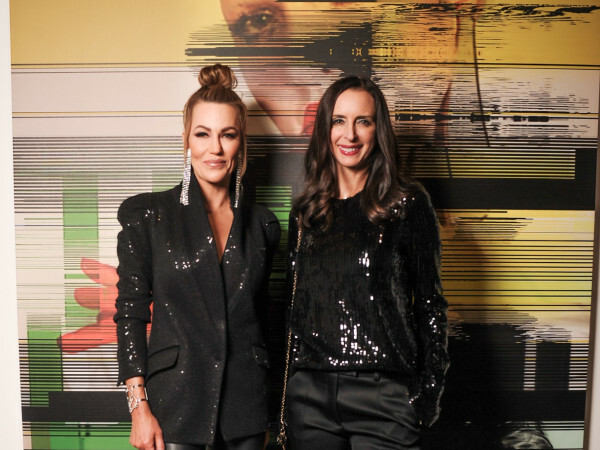 Honorary chair Gina Ginsburg and chair Lisa Loy Laughlin welcomed guests — including Anne Stodghill, Kristina Wrenn, Prashe Shah, Yvonne Crum, Linda Spina and Jocelyn White — who admired each other’s over-the-top hats, which were being judged by an impressive lineup of fashion-forward Dallasites. Head toppers ranged from elegant to outrageous and everything in between. We couldn’t help but agree with judge Maxine Trowbridge, who presented Best of Show to Jill Rowlett, and judge Gary Riggs, who awarded the prize for Over the Rainbow: Most Colorfully Flamboyant to Faye Briggs. Also unforgettable was LeeAnne Locken’s wild and wonderful outfit — because to simply call it a hat would not be giving her enough credit. 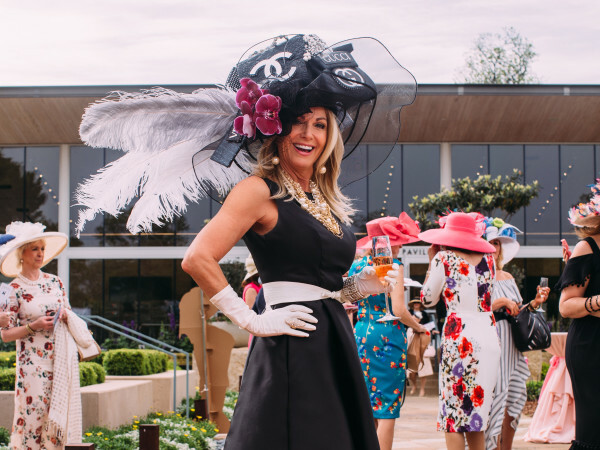 In addition to the assortment of chapeaux, this lunchtime event included an impressive fashion show produced by Jan Strimple, featuring looks by Diane von Furstenberg, Escada and Lela Rose. When the final curtain closed on the runway, attendees indulged in a seated meal in the gardens. Proceeds from the Mad Hatter’s Tea help to grow and maintain A Woman’s Garden at the Dallas Arboretum.